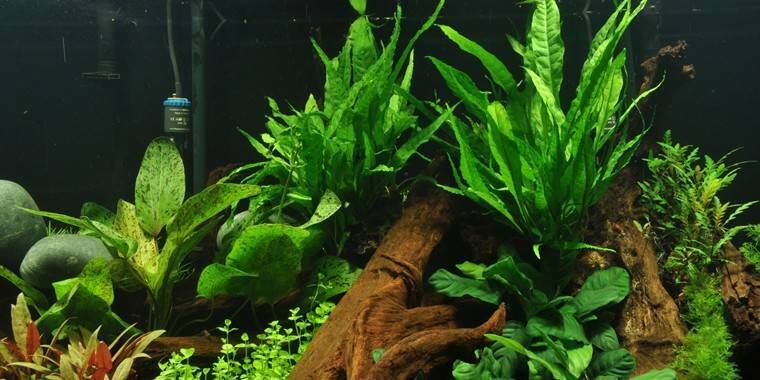 Looking for a low maintenance aquarium plant that is ideal for the beginning or hobby aquarist? 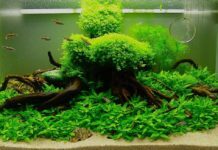 Anubias, najas and java fern are easy care aquatic plants. 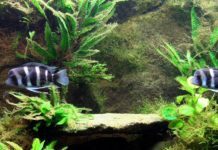 Starting a home aquarium? 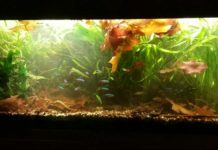 Thinking about growing aquarium plants? Moving from artificial plants to real, living plants can feel intimidating, but it doesn’t have to be that way. 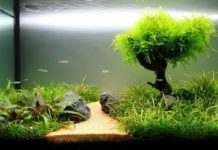 Choose plants that are easy to care for, and they can thrive in the home aquarium under the care of a new aquatic gardener. These species of aquatic plants are small and easy to grow, a perfect choice for the home aquarium. Microsorium pteropus, or the java fern is a tough plant for those with no aquarium green thumb at all. It survives in any type of light. 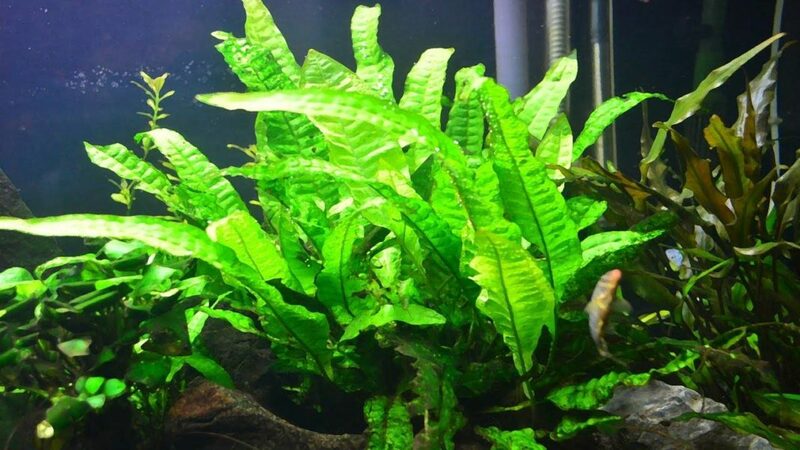 Java fern’s hardy, sword-shaped leaves are lovely but hard for fish to nibble, since they are so tough. 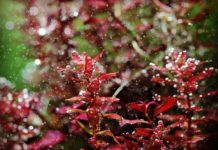 Attach these plants to rocks or aquarium wood instead of anchoring them in the gravel. 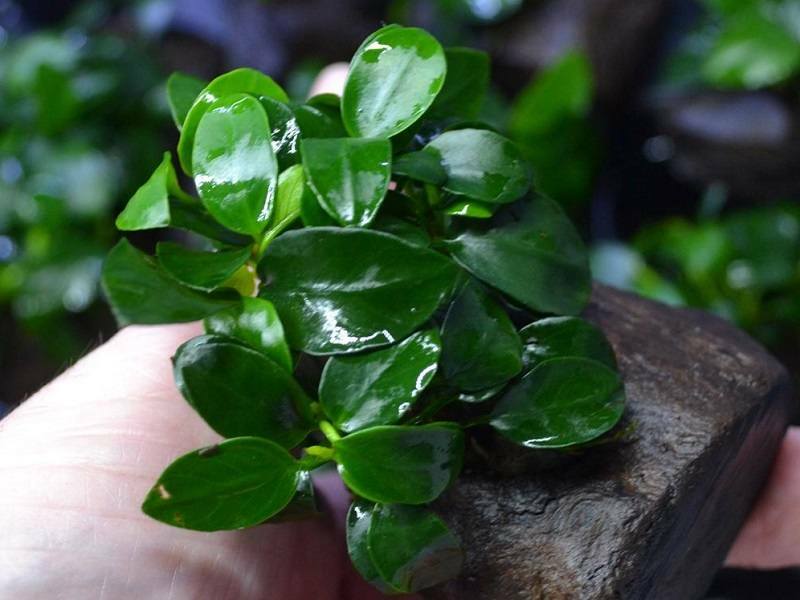 The anubias plant (Anubias barteri nana) is from Africa and is an easy plant for the first time aquarist. 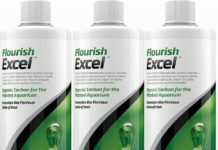 It thrives in medium or bright light conditions, ideal for those homes or offices that do not have a shady corner for the aquarium. Anubias has more rounded, lemon-shaped leaves than java fern. While it grows slowly, anubias is a tough plant that will grow steadily over time. Place its roots under a small aquarium rock and let it send its root system down into the gravel. Looking for a plant that will play host to many aquarium fish, providing a great hiding place? Najas graminea is an excellent food source for goldfish, and it also provides cover for eggs and young fish. This grass-like plant floats in the aquarium and grows vigorously. Each piece will grow into a new plant. Najas does require regular maintenance, but this is not because it is difficult to grow. Regular maintenance and removal of some of the najas will ensure that other plants and fish have room to grow. Najas has a tendency to grow so well that it will take over the tank! 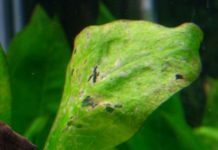 Each aquarist has a responsibility to ensure that these plants are not released into the environment, since many species of aquatic and wetland plants can become invasive, especially if they are very adaptable and vigorous species. 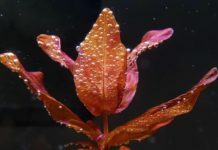 By choosing plants like Java Fern, Anubias, and Najas, the beginning or hobby aquarist can have a successful first experience growing live plants in the home aquarium. 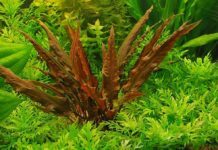 These plants are easy to care for and have few specific requirements, making them an ideal choice for those aquatic gardeners who are looking for a low maintenance beginner aquarium plant.